Last week, I lamented that the Bloomberg 50 was a disappointingly obvious list (the event was quite good, however). Following that (Meh!) 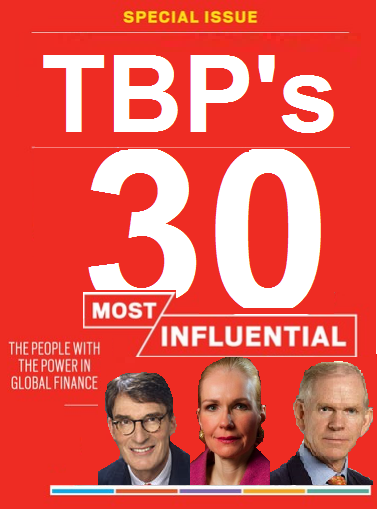 complaint, I asked readers who was their most influential managers, thinkers, traders and strategists — who impacted their trading, thinking and investment process more than the rest of the chattering classes. For obvious reasons, I excluded myself & TBP (the sample group of TBP is biased). Well, you responded in force. Almost 500 votes were submitted for 90+ people. The list ranged far and wide, with many nominees. I thought it was more intriguing than the Business Week piece, with far less sell side names and far more interesting, thoughtful suggestions. Kudos to TBP readers for your intriguing perspectives.